2019 is set to be a huge year for Orlando theme parks, including Disney World and Universal Studios. Read on for all of the best attractions and updates coming to the parks in 2019 and beyond. The highly anticipated Star Wars: Galaxy’s Edge is set to open at the end of the summer. The rides will open in phases, but once completed it will be the largest land in all of the Disney World parks. In total it will take up 14 acres of Disney’s Hollywood Studios. Disney actually moved up the opening date due to high interest from Star Wars and Disney fans. Millennium Falcon: Smuggler’s Run is the first ride to open. Star Wars: Rise of the Resistance is set to open later this year. In addition to rides and interactive attractions, Galaxy’s Edge will also have Star Wars-themed restaurants and merchandise shops. 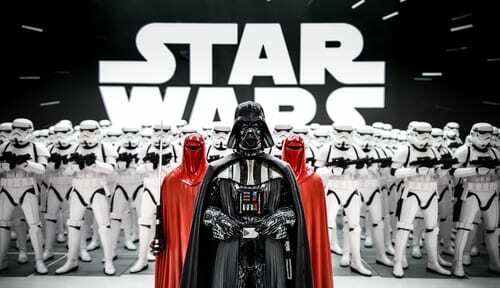 In addition, you can expect to see all of your favorite Star Wars characters roaming around. *Disneyland’s own Star Wars: Galaxy’s Edge opens on May 31. Disney is really leaning into the Star Wars craze (I mean, finally!). In addition to Galaxy’s Edge at Hollywood Studios, you will soon be able to immerse yourself even more fully in the Star Wars story. The new Star Wars-inspired immersive resort will be built near Hollywood Studios for easy access to Galaxy’s Edge. The overall concept is a bit confusing for non-Star Wars fans like myself, but the gist is that you’ll become a citizen of the galaxy when you stay here. This includes dressing up in proper Star Wars attire! 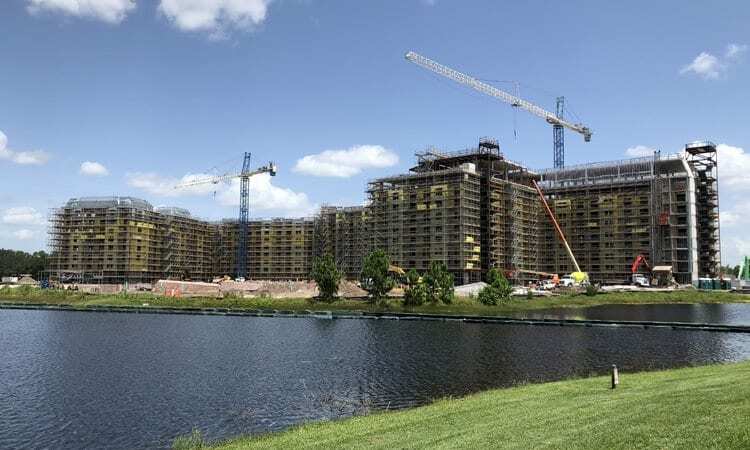 Disney Riviera Resort is set to open in late 2019 and is already accepting reservations for December 2019 and beyond. The family-friendly resort will have approximately 300 vacation homes, including deluxe studios and one-and two-bedroom villas. In addition, the resort will offer “grand villas” which sleep up to 12 guests. The property will have direct access to the parks via the Disney Skyliner (more on this later). There will also be a rooftop restaurant called Topolino’s Terrace: Flavors of the Riviera (Topolino is the Italian name for Mickey Mouse!). From here you’ll be able to catch views of nighttime shows and fireworks at Epcot and Hollywood Studios. Character dining will be available here so you can chow down on French and Italian dishes with all your faves. Disney Skyliner is a new gondola system that will make getting around the parks even easier. It is under construction now and will connect several Disney resorts to Hollywood Studios and the International Gateway at Epcot. Resorts that will connect via Skyliner include Disney’s Art of Animation Resort, Disney’s Pop Century Resort, Disney’s Caribbean Beach Resort and Disney’s new Riviera Resort. This thrilling roller coaster ride will take you soaring through the Wizarding World of Harry Potter. You’ll fly through the Forbidden Forest and encounter all of your favorite characters and creatures from the much beloved series. This is not for the faint of heart, as your motorbike will be flying at up to 50 mph! 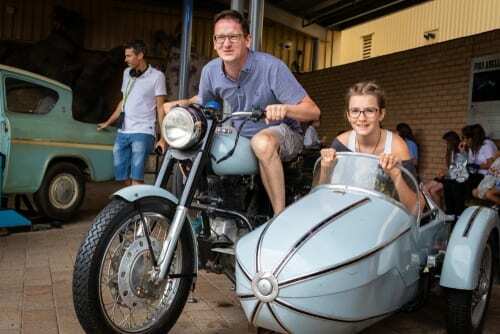 You’ll want to take this adventure twice so you can experience the ride from both the enchanted motorbike and the sidecar. 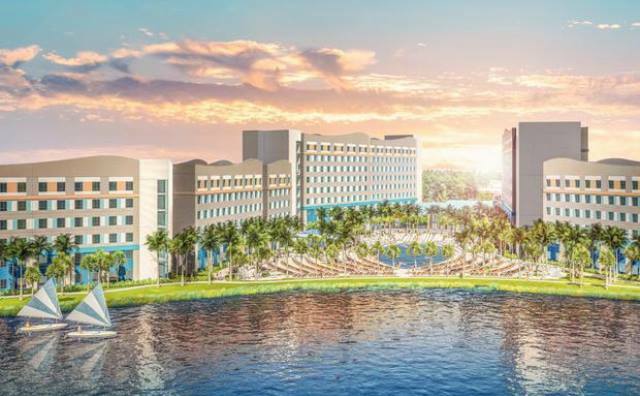 Universal Orlando’s Endless Summer Resort will include Surfside Inn and Suites and Dockside Inn and Suites. This is Universal’s first ever foray into on-property value hotels. Guests at either of the new Suites will have access to the same perks as Universal’s existing hotels. As the name suggests, both hotels will have a beach and surf theme. Plus, more than half of the rooms will be family suites! Call us today to speak to one of our Disney Specialists. You can reach us at 402-390-9291 or get started here.